The first quarter ended with nearly 400K SF of positive direct net absorption. Upstream, we saw a new roster of industry sectors taking center stage. 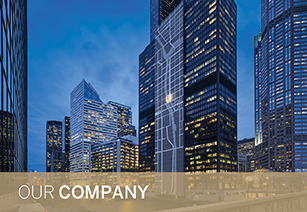 Bradford Allen is a Chicago-based commercial real estate firm providing a full range of brokerage services to private, public and not-for-profit companies of all sizes. 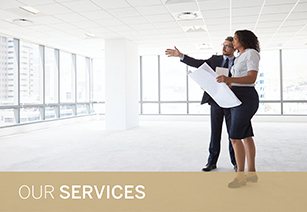 We create flexible solutions for our clients through experience, commitment to solving difficult problems, persistence, loyalty, hard work and a singular focus on their objectives.